“A breezy, cautionary tale for modern sports fans” (Booklist) of the Brooklyn Nets’ inaugural season, which brought back pro sports to the borough of Brooklyn—now updated to include the 2013-2014 season. When the Brooklyn Nets played their first game at Barclays Center in downtown Brooklyn in the fall of 2012, they succeeded in bringing professional sports back to Brooklyn for the first time since the Dodgers abandoned the borough in 1957. Brooklyn Bounce chronicles the Nets’ historic inaugural season in the borough, full of highs and lows—plenty of them entirely unexpected. Sports journalist Jake Appleman takes us inside the locker room and courtside, examining the team’s transition from the New Jersey swamp to gentrified Brooklyn, from an opening night delayed by Hurricane Sandy to an epic seven-game playoff showdown with the Chicago Bulls. The Nets were the game’s foremost paradox in 2013, a team that managed to be the most improved in the NBA, but also consistently disappointed. What made them interesting wasn’t their style of play or even their unique collection of personalities; it was their constant state of reinvention and their evolving relationship with their new home: as the Barclays crowds would chant it, BROOOOOOK-LYN! 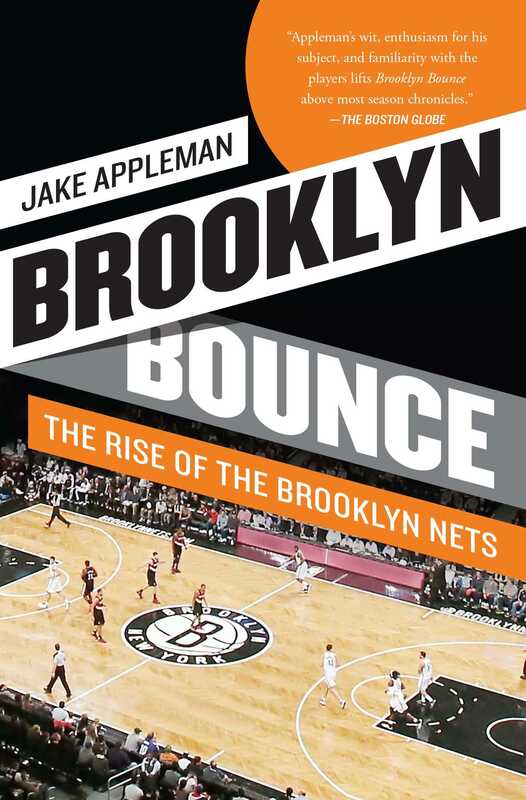 Here, “Appleman’s wit, enthusiasm for his subject, and familiarity with the players lifts Brooklyn Bounce above most season chronicles” (The Boston Globe). 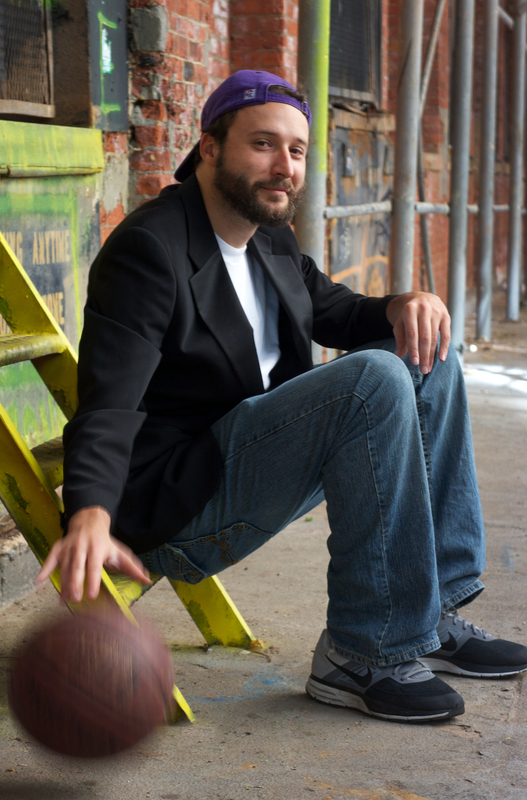 Jake Appleman has covered the NBA for eight seasons for Slam Magazine, GQ, Vibe, NBCSports.com, NBA.com, and most recently The New York Times. He lives in New York. "Appleman’s account is a breezy, cautionary tale for modern sports fans in an era in which money trumps all, and owners who know nothing about the NBA meddle destructively." – CBS Local, "Man Cave"
"An excellent book on [the] Nets first season in Brooklyn. Very well done." “Appleman’s wit, enthusiasm for his subject, and familiarity with the players lifts Brooklyn Bounce above most season chronicles."